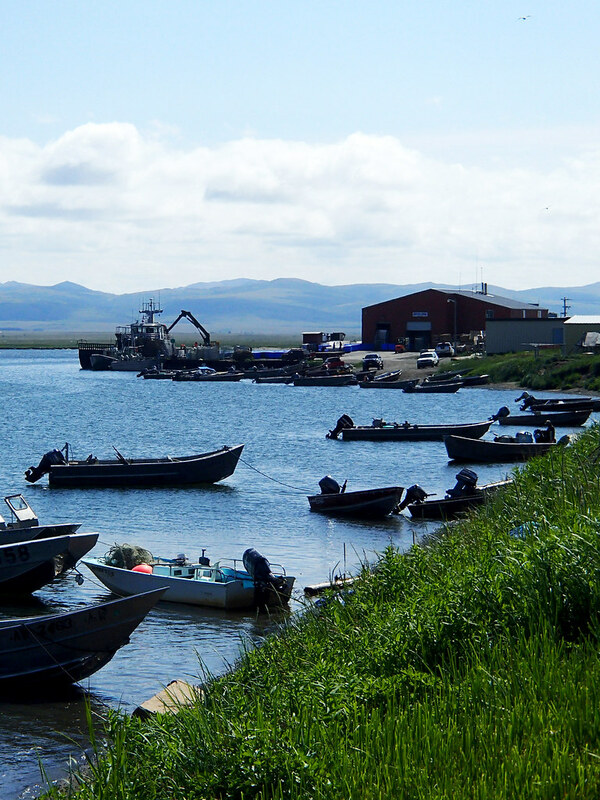 Unalakleet is located on Norton Sound at the mouth of the Unalakleet River, 148 miles southeast of Nome and 395 miles northwest of Anchorage. 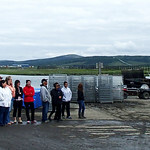 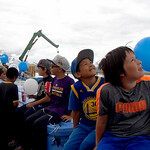 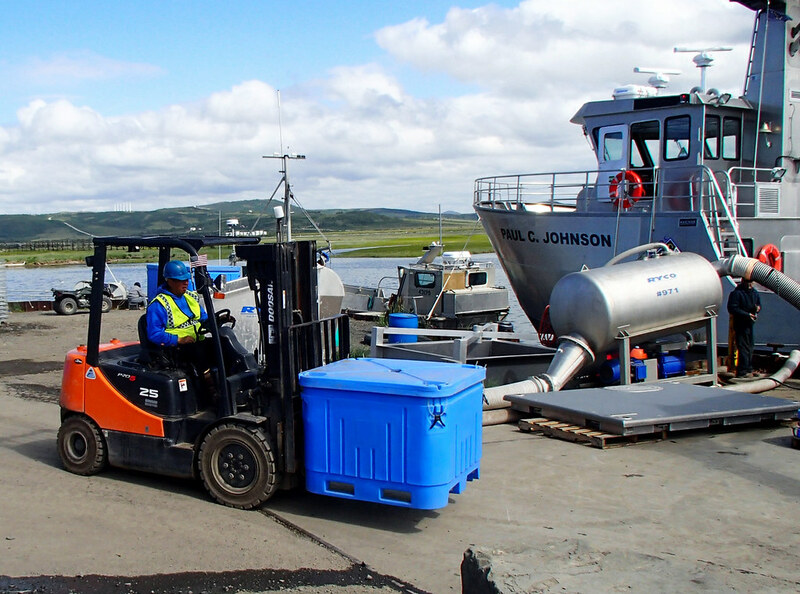 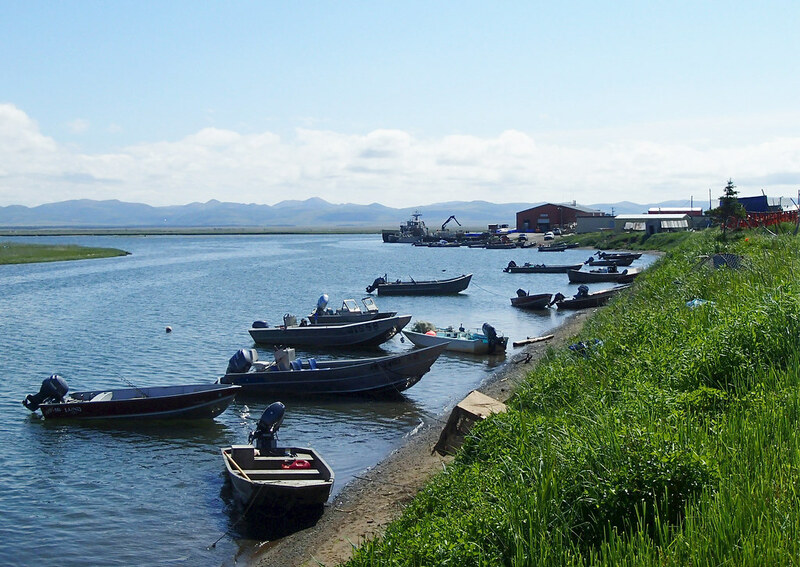 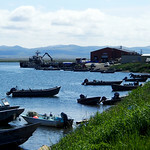 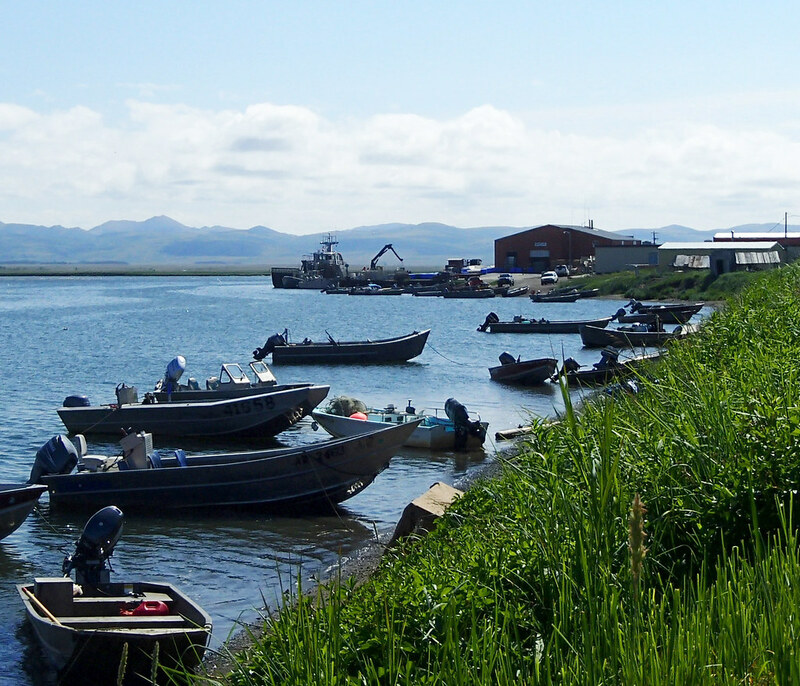 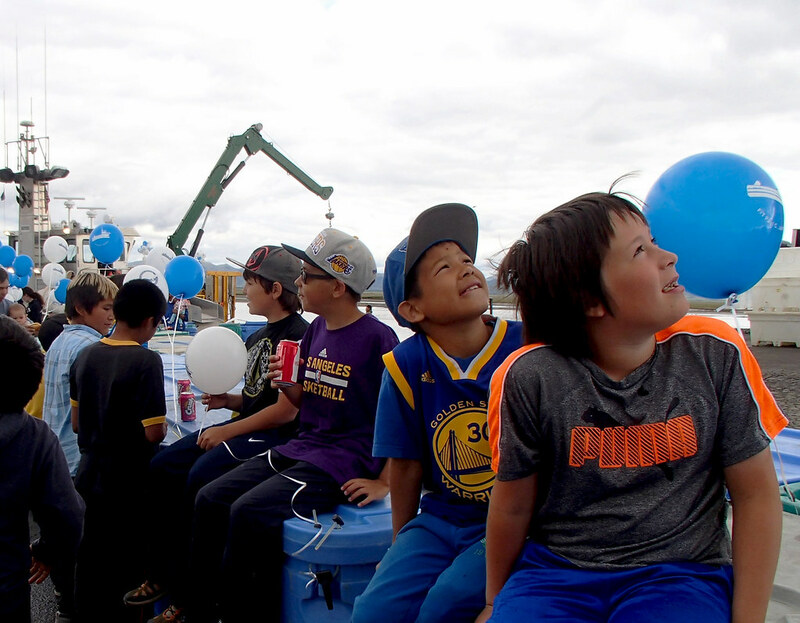 Unalakleet has a history of diverse cultures and trade activity. 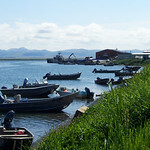 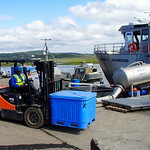 The local economy is the most active in Norton Sound, along with a traditional Unaligmiut Eskimo subsistence lifestyle. 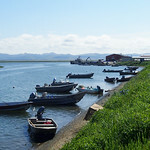 Fish, seal, caribou, moose, and bear are utilized.